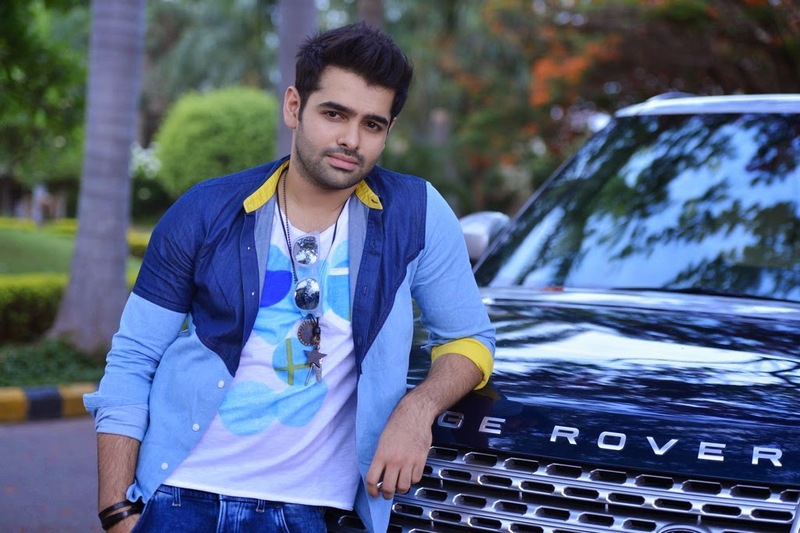 Here are the Exclusive new HD Stills of Energitic Star Pothineni Ram First Look Stills From "Pandaga Chesko" Movie. 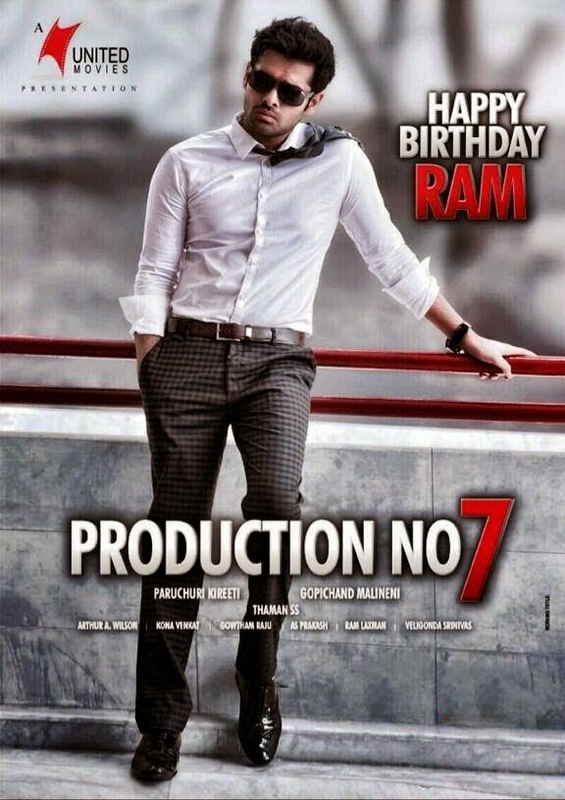 Starring Ram,Rakul Preet Singh,Jagapathi Babu in the lead roles,Music Composed by SS. Thaman, Cinematography by Arthur A. Wilson. 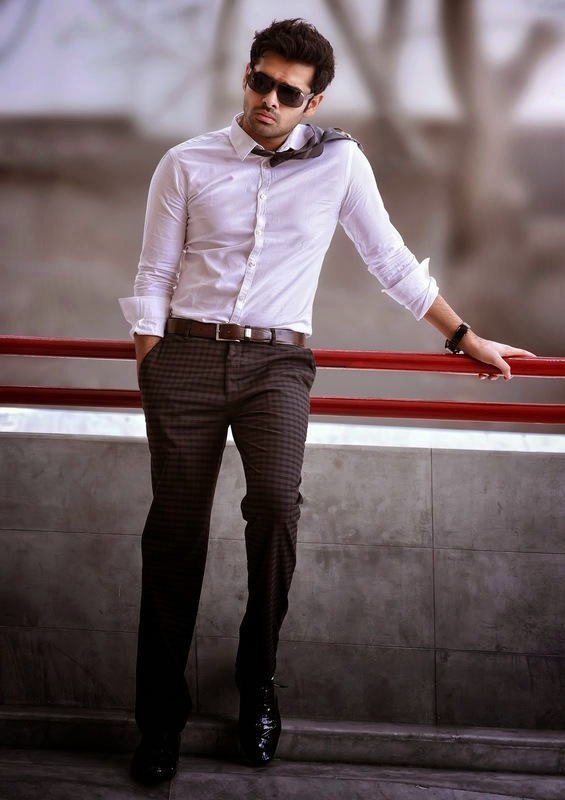 This movie is Directed by Gopichand Malineni and Produced by Paruchuri Kireeti. Screenplay Handled by Kona Venkat, Anil Ravipudi.